Hello Beauty- Yes, you! 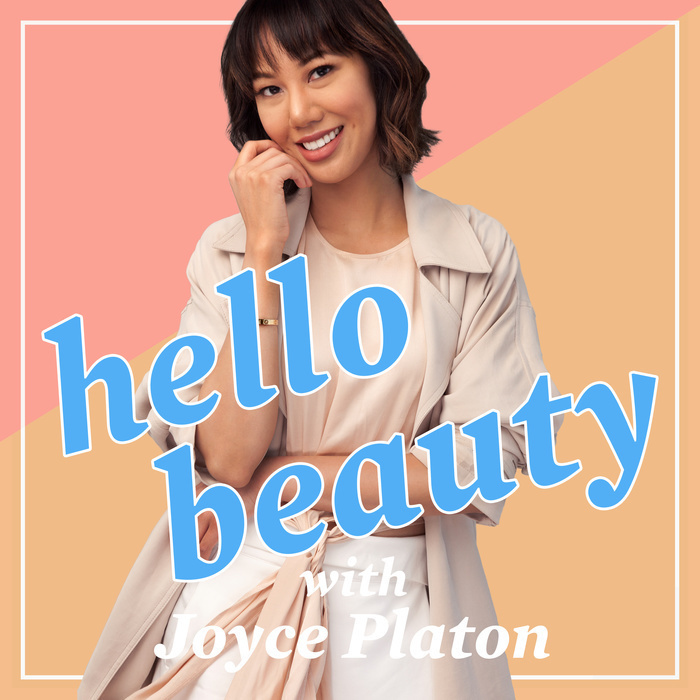 Join me, host Joyce Platon, as I chat with today’s beauty, wellness, and lifestyle visionaries. Let’s discover their motivating journey together as I merge my love for the art and my passion in revealing one’s true inner beauty. O’o Hawaii’s Founder, Holly Harding, is on Hello Beauty this week! She’s a highly sought-after Integrative Nutrition Health Coach and food for beauty expert. She shares with host, Joyce Platon, her background as a classical musician, her journey to building O’o Hawaii, the turning point in starting a new brand, and so much more. She also provides valuable tips on what she thinks will help in being successful in changing one’s lifestyle. She is a proponent of fueling your body with good whole foods and ingredients as a start to achieve that beauty and glow from within. Tune in to hear the full episode and find out O’o Hawaii’s philosophy, and the brand’s sustainable and charitable elements.